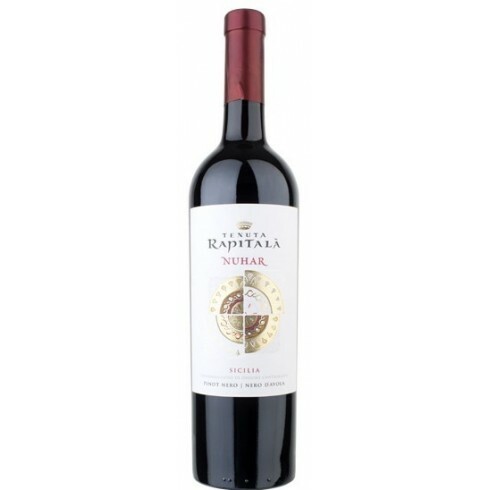 Nuhar from Sicilian top producer Tenuta Rapitalà. 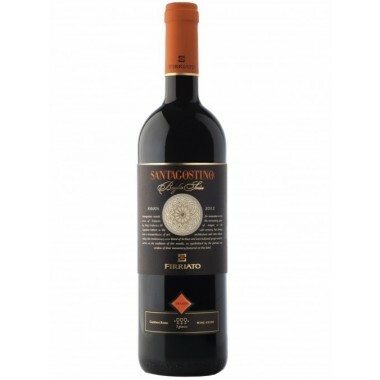 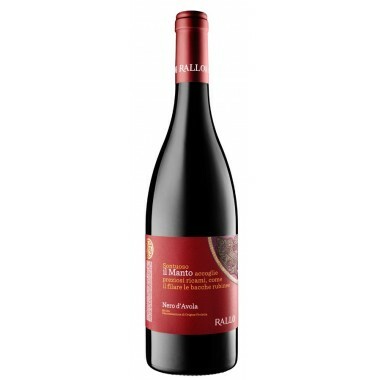 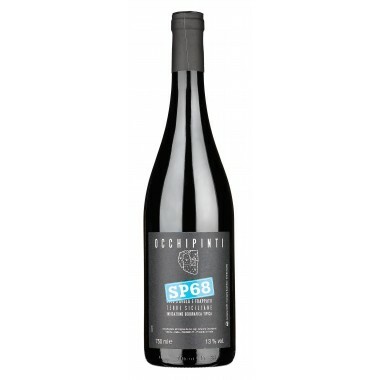 A beautiful and unique red wine made from two great black grapes: the Nero d’Avola, which, in this region, becomes rich in tannin and body, and the international Pinot Nero grape, king of Burgundy, which responds to the heat of Sicily with colour, softness and depth unlike anywhere else. 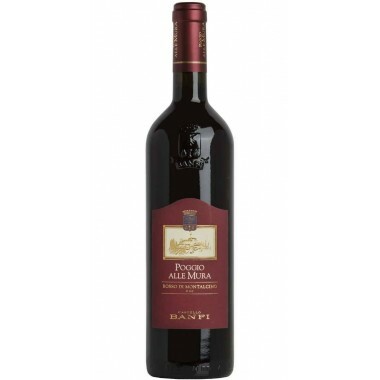 Bouquet Al naso si apre con aromi di frutta secca e sciroppata, mostrando finezza ed eleganza. 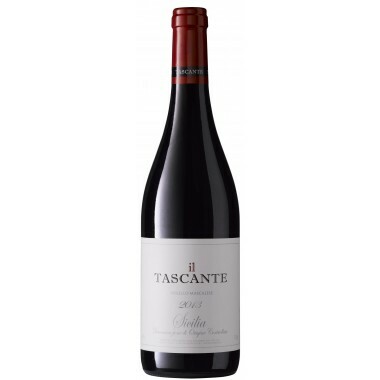 Taste Al palato risulta pieno, caldo e dotato di una tannicità ben equilibrata con la struttura.Il finale è si stampo Pinot Nero, con una lunga persistenza in cui si risvegliano gli aromi classici del vitigno. 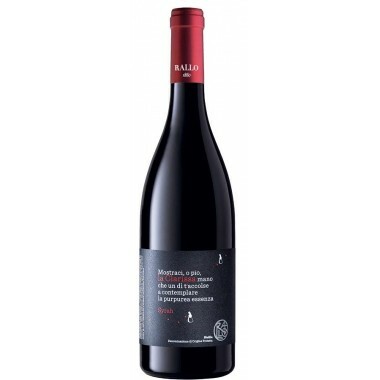 The Nero d’Avola and Pinot Nero vines for the Nuhar red wine grow in Tenuta Rapitalà’s vineyards at Camporeale west of Palermo in Sicily at an altitude between 300 and 600 m. The grapes were harvested by hand, sorted and destalked followed by fermentation on the skins in stainless steel tanks. 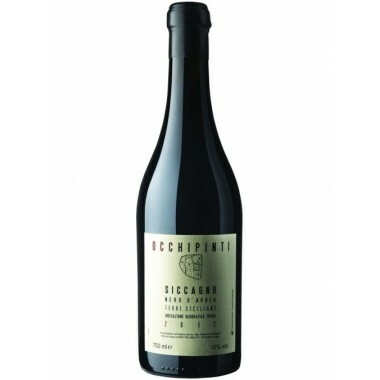 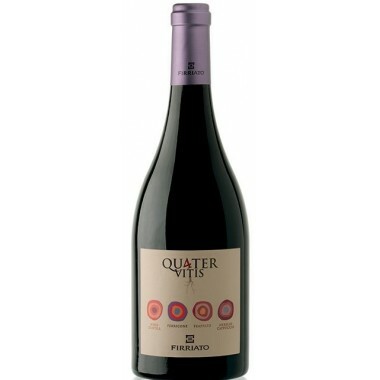 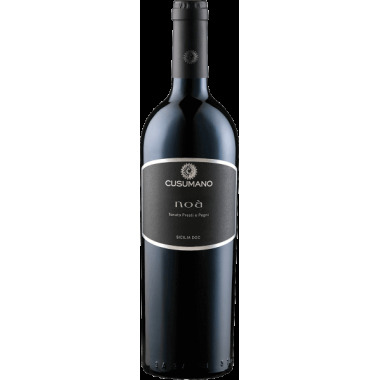 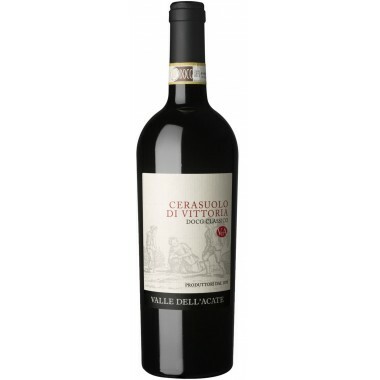 The Nero d’Avola stayed in the tanks, while the Pinot Nero matured for about 9 months in small French oak casks. 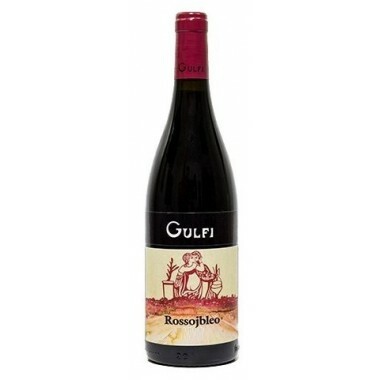 Following this the wine was blended, bottled and refined for some months in the bottles. 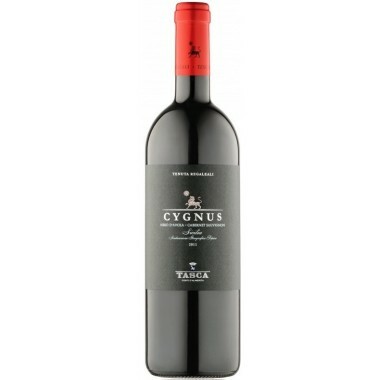 Bouquet: Strong scents of fruits, dried and in syrup. 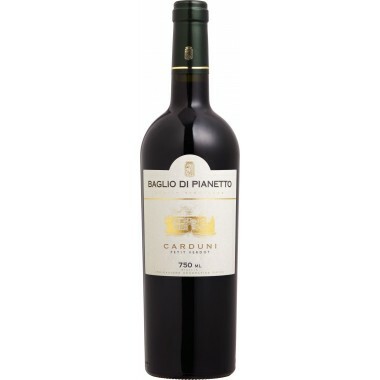 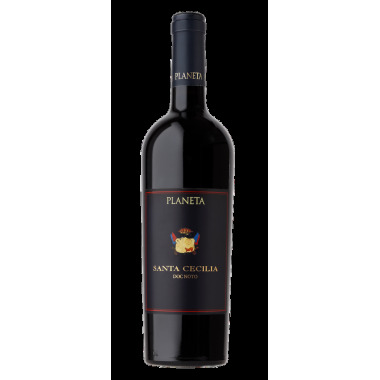 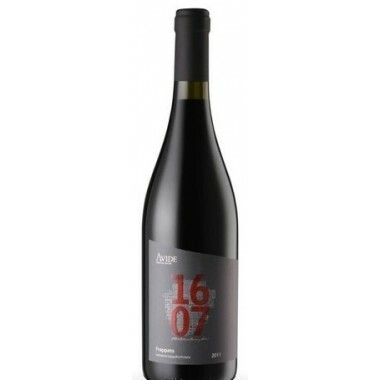 Taste: Warm and full with a balanced acidity and elegantly tannic. 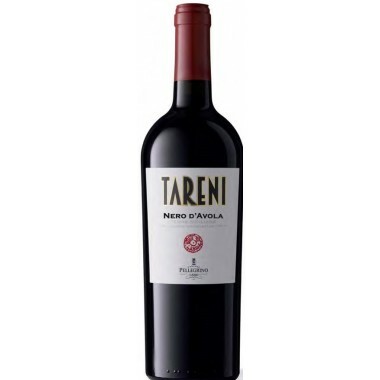 It finishes with a long and lingering aftertaste.